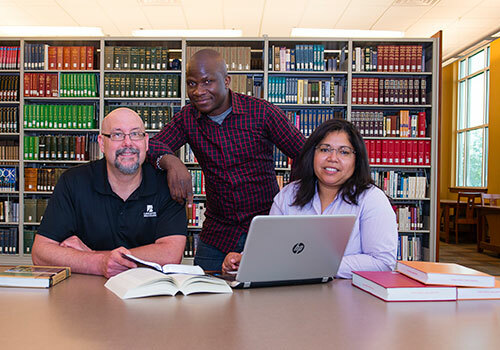 Lancaster Bible College is committed to providing our accelerated students will the academic resources needed for success as an accelerated student on-site and online. The Disability Services Office provides students with disabilities equal access to all programs, facilities, and activities at LBC|Capital, and also helps promote self-advocacy skills. The Writing Center assists students with any written assignment through individual tutoring sessions and group workshops. 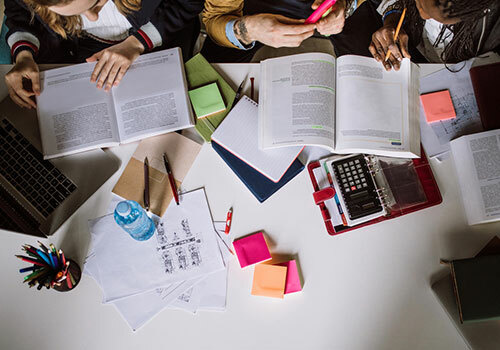 Peer writing assistants are eager to partner with you at any stage of the writing process by listening to your ideas, helping with the organization of your paper, and giving guidance with the technical skills involved in writing. The Charles & Gloria Jones Library on the Lancaster campus and its Greenbelt\Philadelphia locations are busy information hubs that provides the resources necessary to support the curriculum. The library website gives students access to over one hundred databases on every subject area, including digital books and journal articles. Research Guides, interlibrary loan and research consultations are also available to students. The library is open daily for students, LBC|Capital personnel, alumni, and community patrons to use. Stop by our store on the Lancaster campus or shop online from your phone or computer. 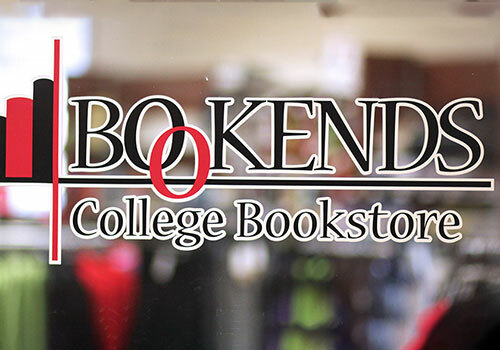 Our store is your place to purchase new or used textbooks, LBC|CAPITAL “Under Armour” gear and supplies. Accelerated students who live in close proximity to the Lancaster campus can become involved in the various opportunities offered on Lancaster campus. Charger Athletic events – Take a break from studying and come watch a Charger Athletic team compete. Or bring your family to watch a game on a class night. See the schedule. Food and specialty beverages are available for purchase at the college’s Bennee’s Bistro, Hollee’s Cafe, Charlie’s Creamery, and the dining hall. Copy and mailing services are available to students during the regular business hours of 10 AM-3 PM. LBC has a fitness center that is available to Capital students. Events – keep aware of the events on campus and at our downtown Lancaster Trust Performing Arts Center.